MAKE THE PLAYPEN SMALLER, SQUARE OR HEXAGONAL? No problem. The flexibility to create different sizes and configurations is important for you to know. 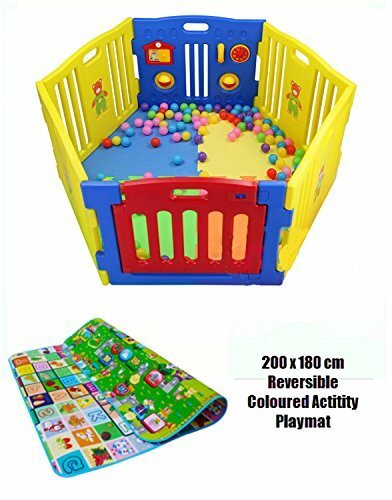 The Playpen can be configured to suit your space. You can also use as a room divider. For use indoors and outdoors.